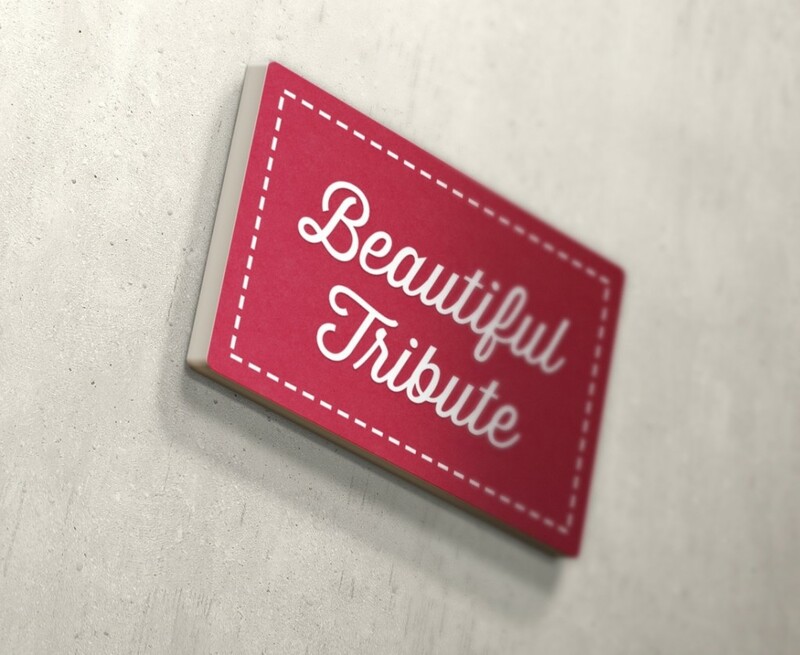 There are numerous ways to set up memorials for loved ones, and Beautiful Tribute has successfully provided one way to do that online. An online tribute is a simple way to remember someone, and because it is accessible anywhere it can be seen and contributed to by other people who also take comfort from it. Set up by UK-based founder, Sandeep Sekon, this website also offers a fundraising option to help people raise memory of their loved one. Victoria at Beautiful Tribute wrote this blog post especially for Chasing Dragonflies to share ways that fundraising helps comfort the bereaved. When we deal with the death of a loved one, the emotional pain is so intense that we feel it may never end. For some people this might be the case. However, for most people it can take around two years to understand how to cope with these emotions. Even when we’re aware that over time we will heal and the feelings will lessen, it is mentally challenging to accept this in the initial grieving stage. So, instead of trying to alleviate this pain and sorrow, why not try to channel our feelings – in a more positive way? Fundraising in memory site Beautiful Tribute has seen just this. People are increasingly honouring the memory of loved ones by creating memorials online and fundraising in memory. It is clear that given the opportunity, we can find comfort in personalising memorials by including pictures, having a favourite song play in the background, sharing loving videos and stories. Fundraising for a personal event or a charity is also an important part of this. Not only is this an effective way to pay a tribute to a loved one, it also creates a sense of healing by uniting those affected by loss and branching out the support system. We have hurt and cried and now it’s time to celebrate – celebrate the life of our loved one! Give them the beautiful tribute they deserve! Family and friends are collecting funds and taking part in events, personal to their loved one, to commemorate them. The rising trend in in-memory funding has proven that it has a positive effect. So ask yourself: What were their hobbies or favourite holiday spots? Did they enjoy skiing? Or rocking and rolling to a Michael Jackson concert? Whatever it is, this is exactly what you can do! What’s more, you will find peace within yourself in doing so. Yes, it may feel like there are one too many things to consider. And of course, it isn’t easy to think about planning an event when you’re simultaneously trying to accept the loss of a loved one. However, you can remind yourself that this is a positive and essential step towards healing, so you will need to be brave. Try to focus not on how, but why you are doing this. When someone dear to our hearts passes away, it is easy to feel lost and without purpose. We may find that acting in good cause can help us to feel slightly better. We get a sense of purpose and satisfaction from helping others and this is exactly what we need during a time of bereavement. One way to go about this is by fundraising in memory of a loved one towards a charity. Whether the charity has supported you or your loved one through a difficult period, or whether the purpose of the charity is to help fight against a specific medical condition, creating a fundraising campaign can see you through a tough time. Not only are you honouring someone’s memory by helping others, you’ve also turned what is often a dark and depressing time into a genuine act of kindness. We all deal with death differently. Even though some of us cope with our emotions easier, or heal quicker than others, what remains is that we all grieve when someone close to our hearts dies. 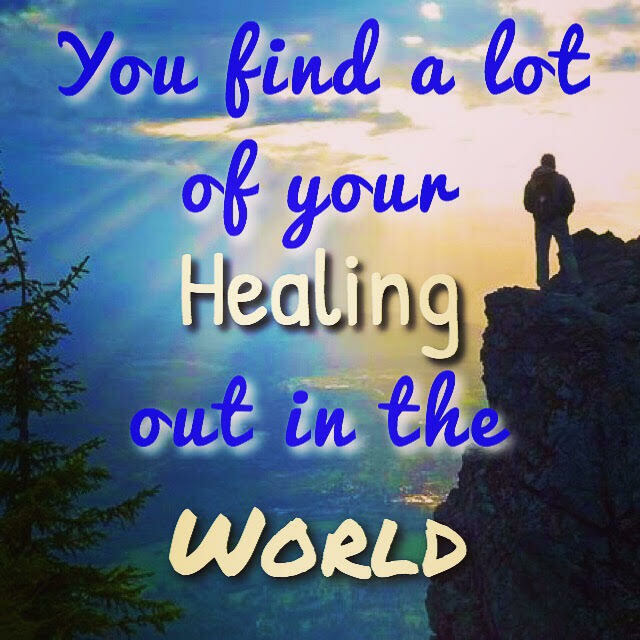 While we can’t lessen this pain completely, we can attempt to heal in a healthy way. Try to see the silver lining in fundraising in memory of a loved one. Whether you fundraise to plan a personal event, or for a charity, you are sure to feel uplifted and will find yourself better coping with your emotions. This entry was posted in Fundraising, Guest blogs and links by Chasing Dragonflies. Bookmark the permalink. It certainly does. It keeps his spirit alive and giving. Last year we raised close to $5000 for MSSUCKS, a local charity that 100% of the proceeds benefit people we know that are affected by MS.